Isn’t this one just so pretty! 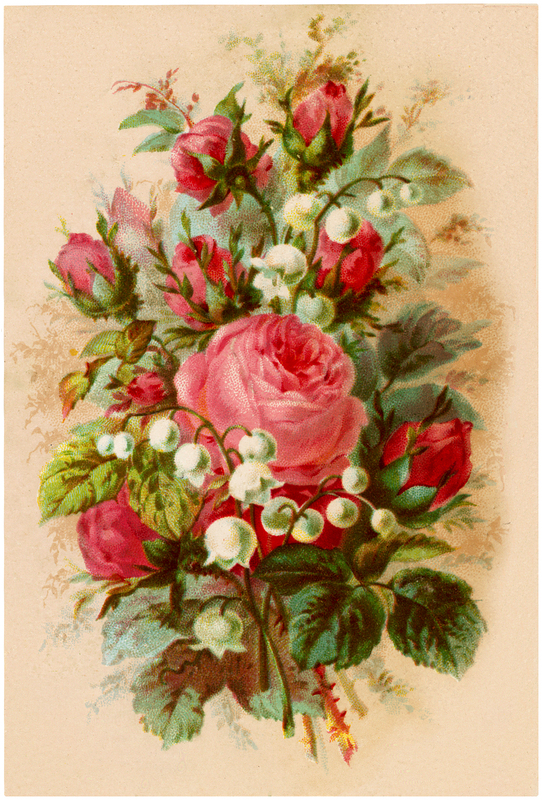 This is a Free Vintage Roses and Lily of the Valley Bouquet Image! Shown above is a lovely Bouquet of Pink Roses and White Lily of the Valley. Such soft and lovely Flowers! 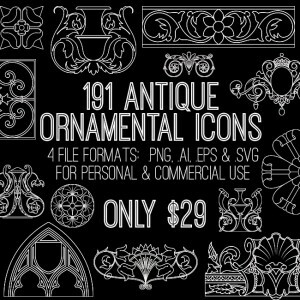 Nice for your Spring projects. « Shabby French Typography Labels + Project – Gorgeous! Your offerings are so pretty. I love vintage and shabby chic. Thanks for sharing. Very, very lovely and peaceful. Such pretty flowers. Thank you!